Carl Philipp Emanuel Bach, second oldest son of Johann Sebastian Bach, was appointed successor to Telemann as musical director at the five main churches of the Hanseatic town of Hamburg. C.Ph.E. 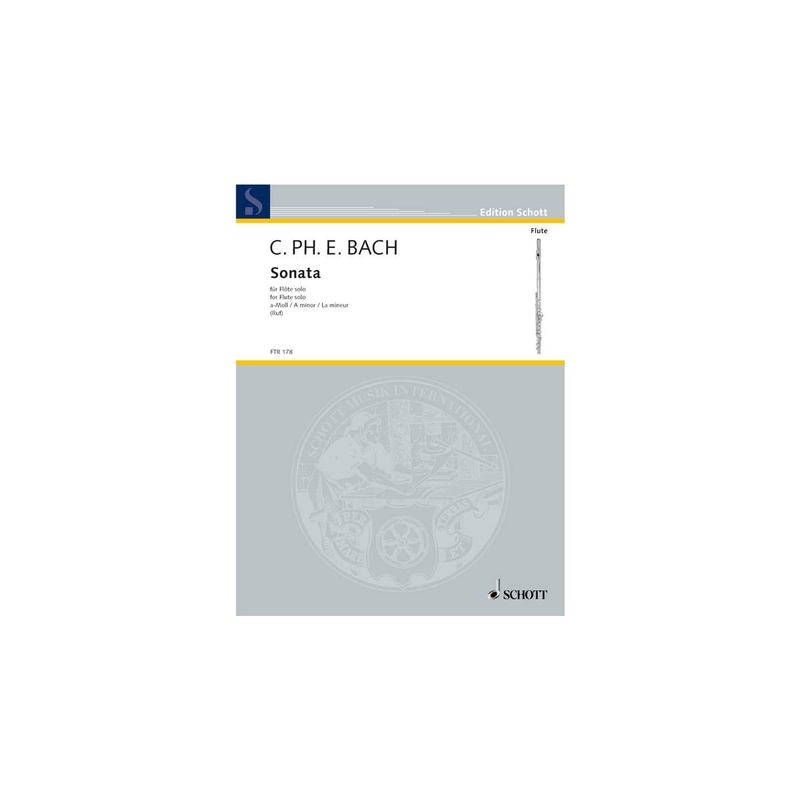 Bach wrote several works for flute as well as numerous sinfonias and a substantial body of compositions for the piano and chamber music pieces. The Sonata in A minor for solo flute was written in 1747 and is regarded as one of the most important contemporary flute sonatas.